You are here: Home \ Newsroom \ Cloud Technologies \ Are you aware of the range of cloud products available? Are you aware of the range of cloud products available? The cloud and the host of benefits it provides businesses looking to improve and encourage flexible working in today's 'always on' environment, where people are constantly connected to their devices, is a hot topic, but are you up-to-speed with the intricacies of the products on offer? Many experts have extolled the virtues of the technology, but in many cases the idea of the cloud is misunderstood by organisations, limiting its undoubted potential to revolutionise business IT. 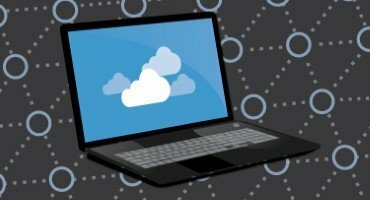 Jonathan Smith, our senior technical support engineer at Arrow Communications, explained that many people, businesses included, see the cloud as one entity, but he pointed out that is not the case. "It is a whole collection of things on many different levels, and it can be provided and used in many different ways. It is not dissimilar to the real world – it is a whole world as opposed to a single thing." Businesses are often unaware that the technology can be split into three main areas, software cloud, platform cloud and infrastructure products, with the cost of using each type varying significantly, depending on what is provided. Within the Software as a Service (SaaS) element of the cloud the cost of the service is often balanced against the flexibility and scope of the technology. Using SaaS cloud technologies means that business can significantly reduce the cost of IT support by outsourcing maintenance of the software to the provider. Mr Smith noted: "You don't have to worry about where that someone else is, you don't have to worry about the infrastructure on which the software runs so the business is free of that." 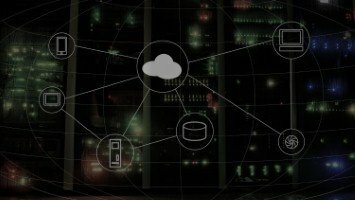 The second offering from cloud providers is Platform as a Service (PaaS), which facilitates the deployment of applications without the expense of buying and managing hardware. Software purchase, configuration and management are still required with this option. This is significantly different to Infrastructure as a Service (IaaS) cloud offerings. However, while these provide full flexibility and scope in the cloud, they also require technical staff to be on the premises to deal with any issues that arise. Effectively, infrastructure services move communications and network configuration from on-premises to a data centre, but the systems still need the same level of maintenance, development and support. 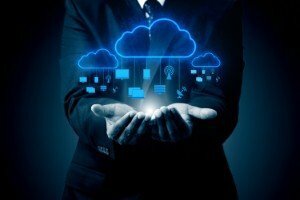 Mr Smith concluded that businesses need to be aware of the different levels of cloud offerings, understand the difference between SaaS, IaaS and PaaS and determine which service will most suit their purposes. Weighing up the balance of cost with the flexibility and scope provided by the services will ensure that businesses benefit from the system they implement.